“We need qualified specialists to perform the most advanced functions in the areas of monetary policy and to improve the financial literacy of the population. 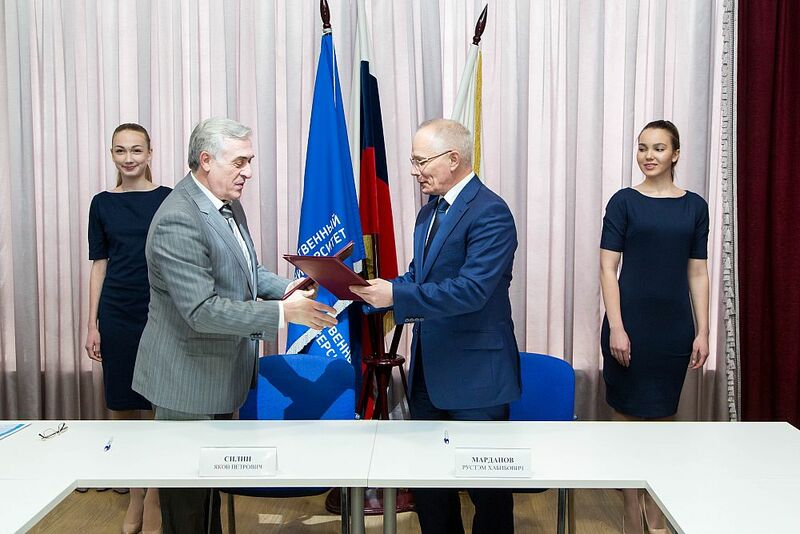 Together with USUE, we will be able to train specialists for our Urals Main Branch, we will cooperate in the implementation of the educational process,” Rustem Mardanov said. 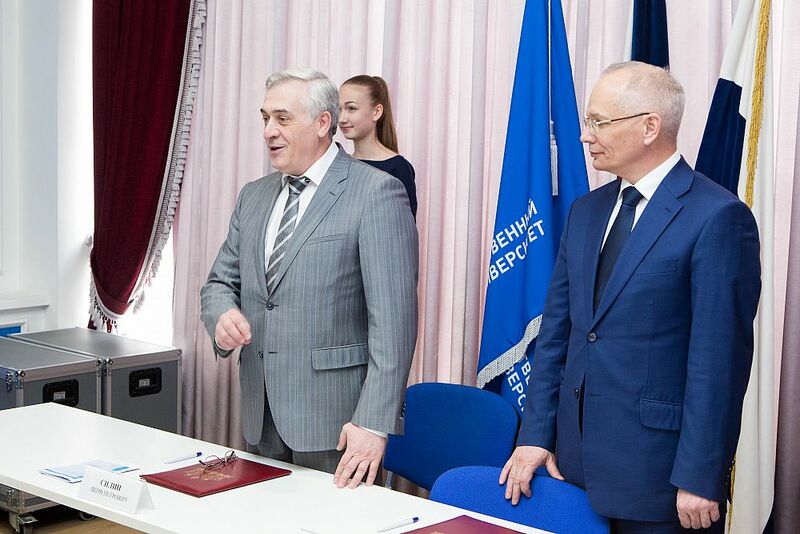 Today, there are many USUE graduates among leading specialists of the Urals Main Branch of the Central Bank of Russia. 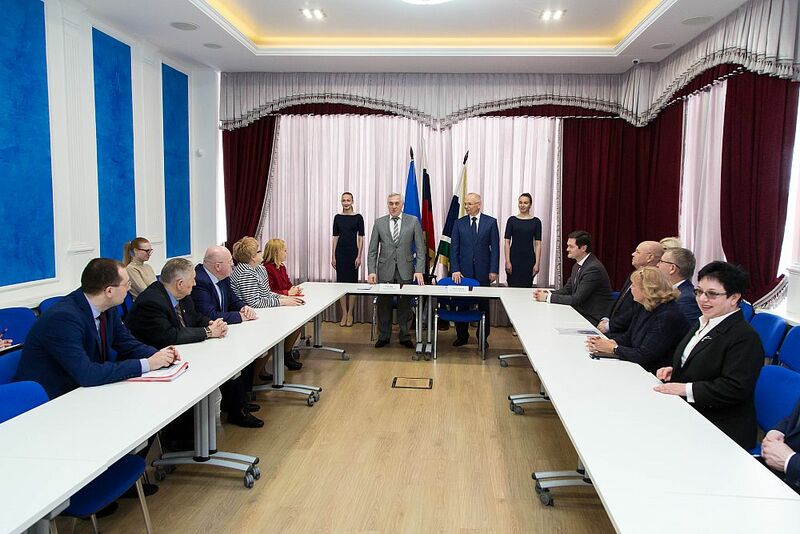 Under the new agreement, they will share their experiences with young people. 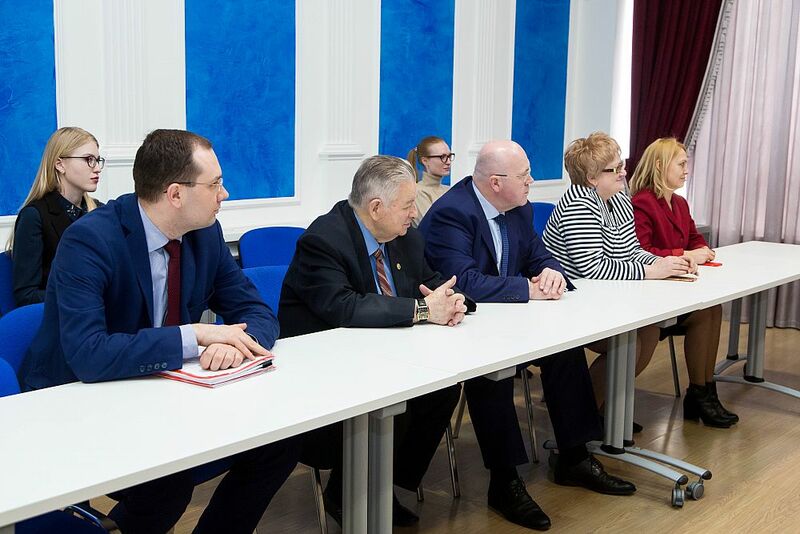 USUE rector Yakov Silin stressed that the University had cooperated with the Central Bank before that, but now this interaction reached a new level.